You can use the Booking System portal to view and manage your booking requests if you are the nominated contact for your organisation (Primary, Secondary or Coach Coordinator Contact). Decline, cancel, or amend booking requests. 3. A summary of my tasks (new, pending, rejected and cancellation pending booking requests) that are assigned to you will appear. Select the type of booking you wish to view by clicking on the box. 4. A list of your selected booking type will display. You can sort your bookings by State, Booking Status and by using the search function. If you wish to search for a different booking type you can click Status and select an option from the drop down menu as shown below. To view all your bookings click the All Bookings tab on the left. You may wish to also add a search criteria to help find a particular booking. 5. 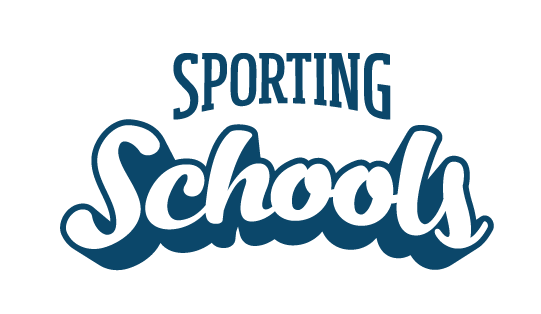 Click the Sporting Schools logo to return to the summary page. You can also export or download a report of your bookings to Microsoft Excel. How to accept or reject a teacher-delivered sports package booking?